In today’s world where housing and real estate only gets more expensive by the day, it becomes wishful thinking to have a home to call your own. The housing crisis only gets worse. This is why former Rolls-Royce engineer Jag Virdie created a housing solution called “Conker” living. 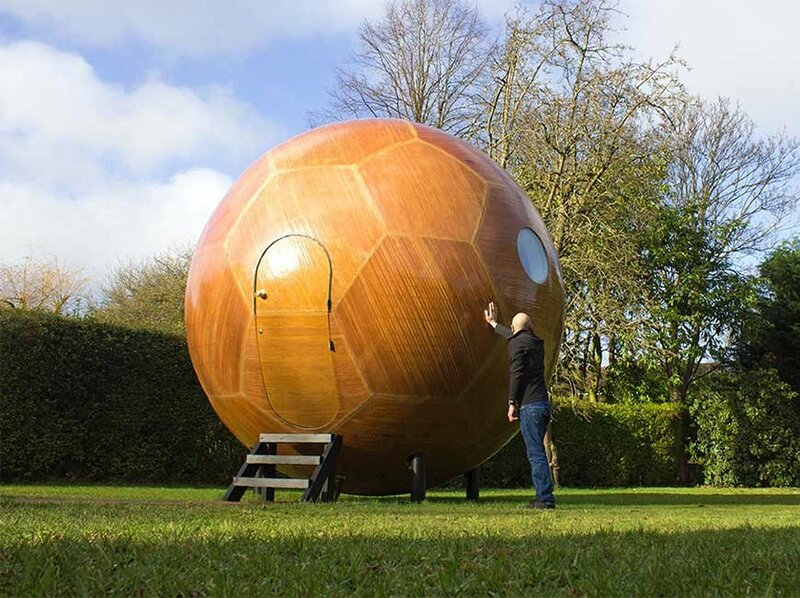 Virdie designed a spherical house called Conker Pod. 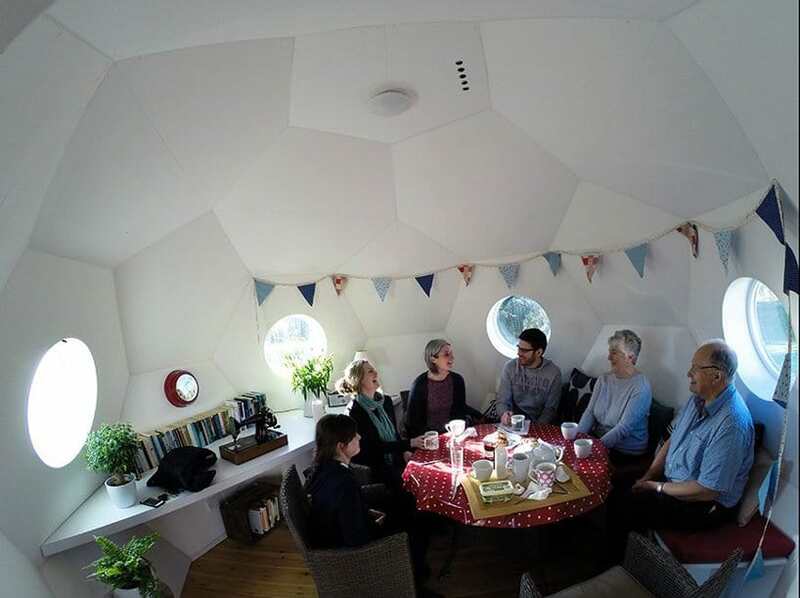 This living accommodation measures nearly 13 feet in diameter and features amenities for simple living. It has a kitchenette, a living space with a built-in bed, and a lavatory. Aside from its amenities, there is still a lot to like about the Conker Pod and these include its one-day installation and versatility. 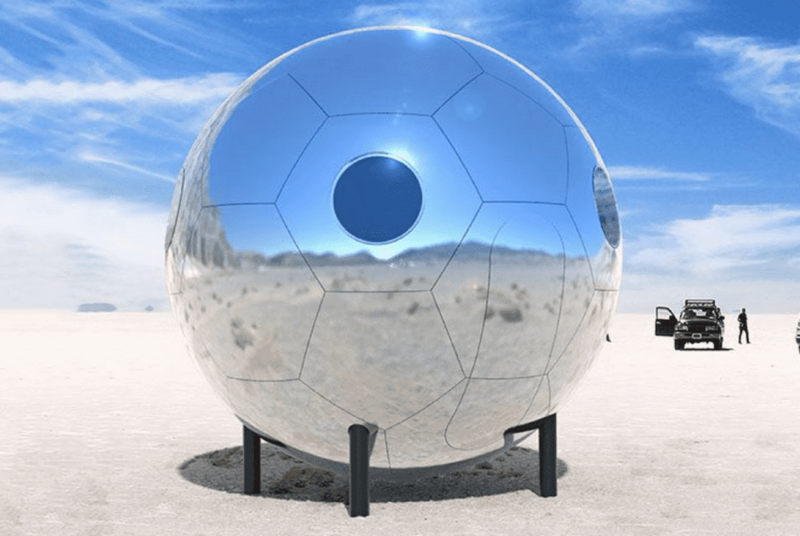 You can have your pod set up virtually anywhere– on your backyard, in the middle of the desert, and even in icy environments. It adapts to various terrains and holds firmly to the ground on four anchors. Moreover, the panels are customizable according to personal preference, which makes each Conker Pod unique to its owner. It can be individually styled to suit the environment. You can even go stylish and request for bright, bold printed panels. Likewise, you have an option to connect several pods together to create space for a double bed, clothes storage, and an en-suite bathroom with a shower and toilet. 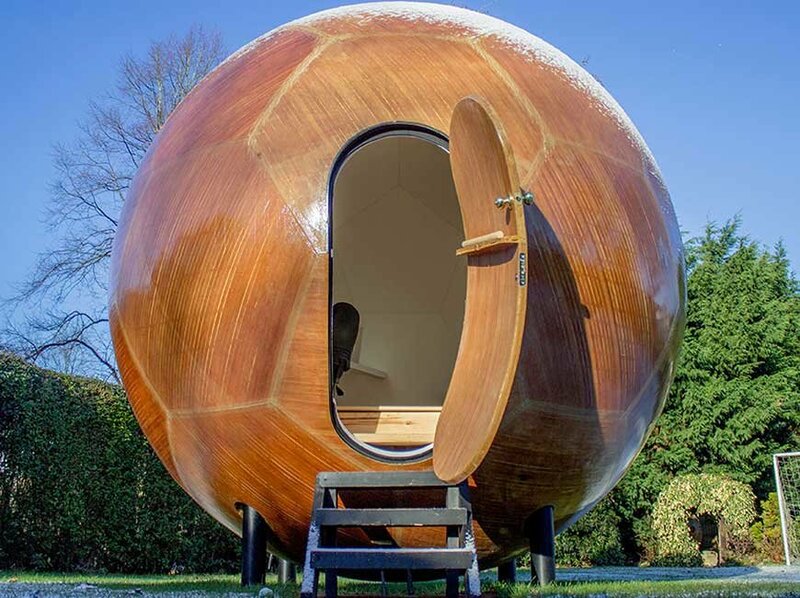 More importantly, the Conker Pod is eco-friendly. It uses durable aluminum and recycled plastic to create the panels. Its unique structure also allows rainwater to fall down the sphere, which you can filter and recycle. 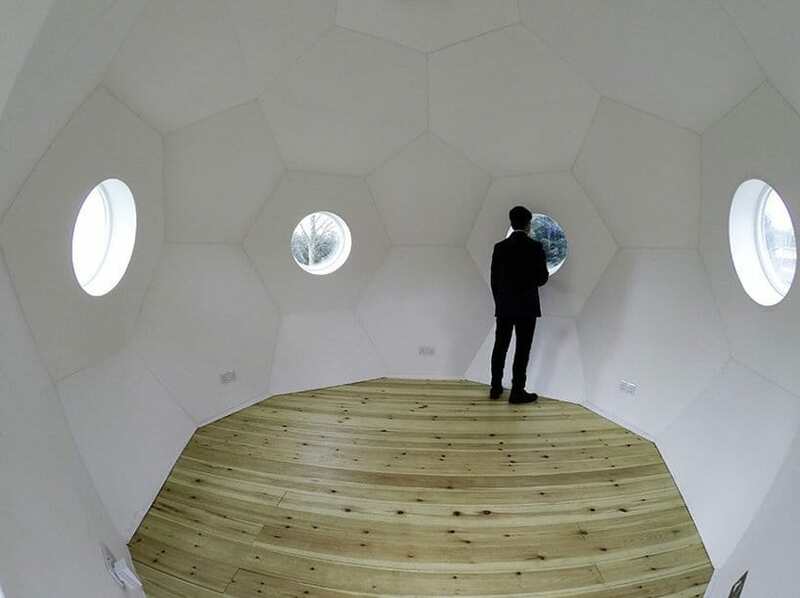 The pod also has a heat-recovery system that traps the warmth inside. One pod costs about $27,000. 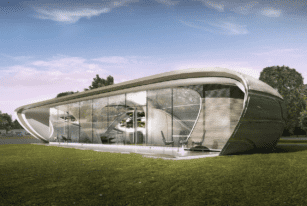 The Curve Appeal is the world’s first freeform 3D printed house. It uses twenty-eight 3D-printed panels to form sections, the room, kitchen, and bath. 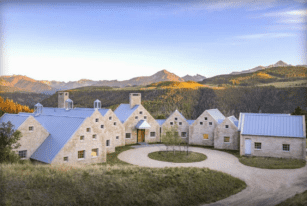 The Gray Head House sits just outside Telluride, Colorado. It’s comprised of ten interlocking pavilions that offer amazing views of the Rocky Mountains. The Seascape Lane at the Hamptons offers a panoramic view of the Atlantic Ocean. 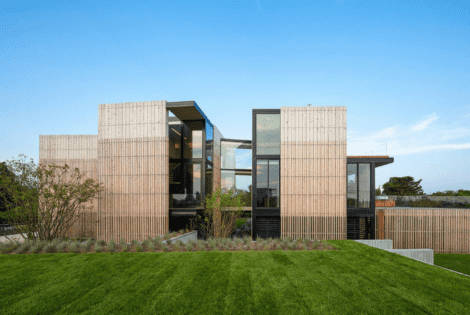 This house boasts luxurious amenities for a resort-like living. 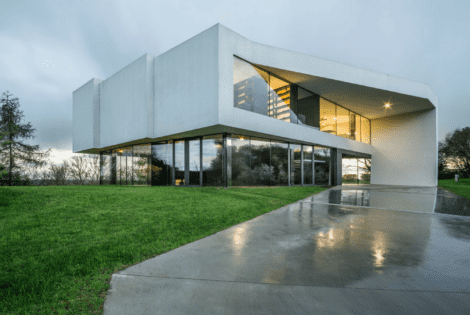 The By The Way House designed by KWK Promes is quite eye-catching. An aerial view of the dwelling shows a structure that tapers into a smaller pathway.